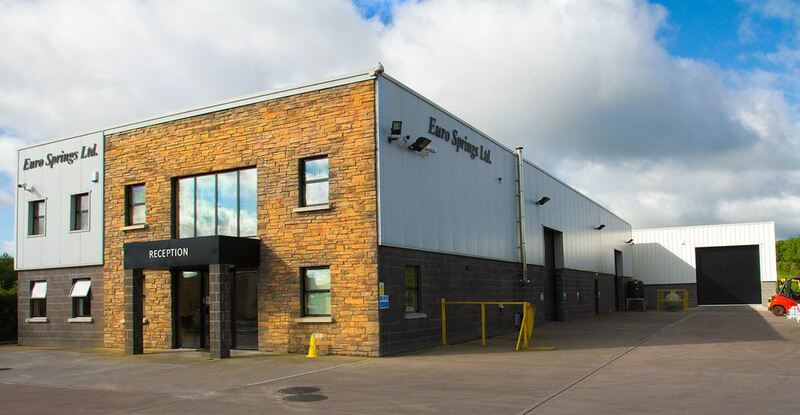 The construction of the 3,500sq/ft industrial unit for the manufacturing of coil springs is set within the townland of Dungannon. 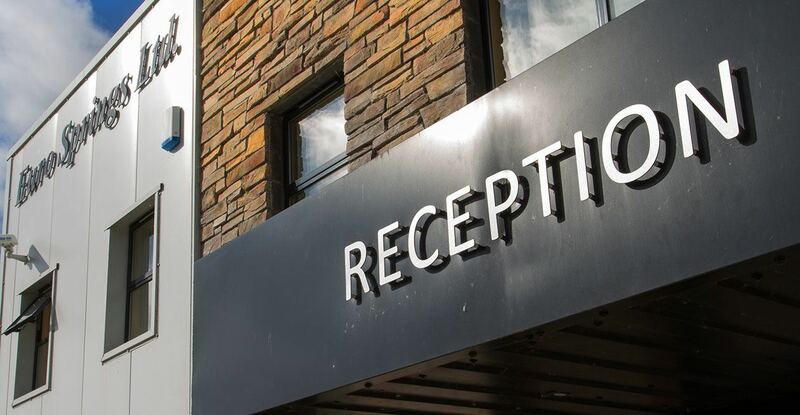 The site was zoned as Greenbelt lands and included an existing disused warehouse. 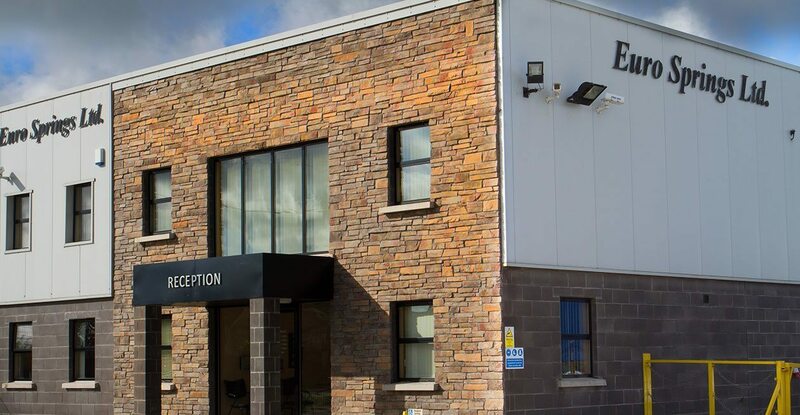 The Client required a new modern industrial building with increased space to meet the requirements of their manufacturing business. 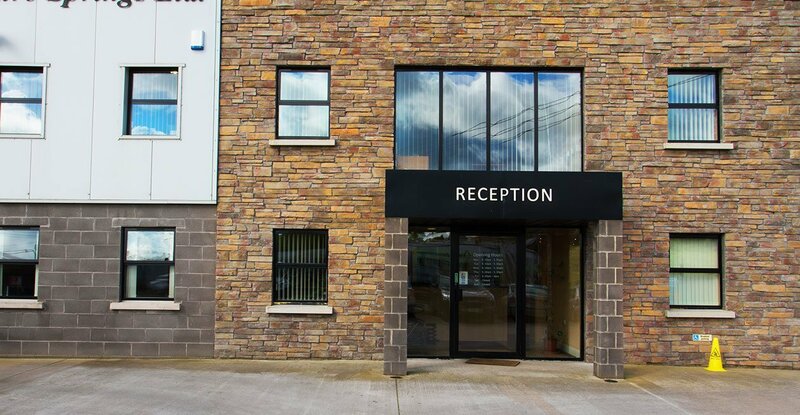 Offices are set at first floor level with the main office identified by a large glazed panel.The external palette of material is a combination of stone, architectural cladding and block.